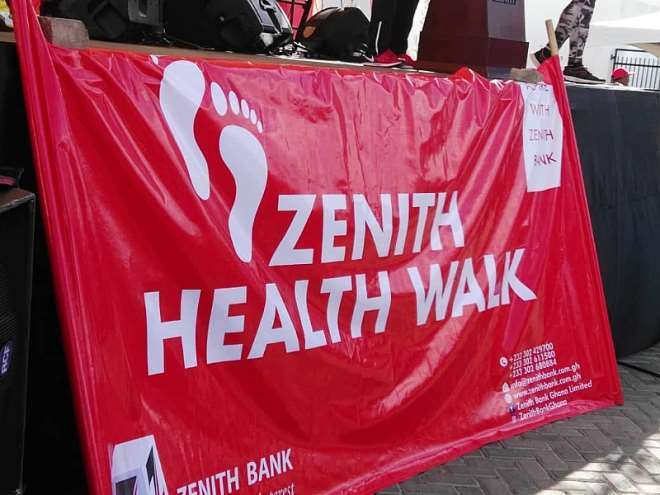 Zenith Bank on Saturday, March 30, 2019, held its first health walk for year to create awareness on healthy living and the Bank’s digital products and services. 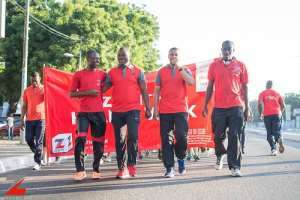 The theme for the walk was, “Go Lite With Zenith Bank… Live Lite”. He also told patrons of the walk to practice a healthy lifestyle and mentioned that the bank valued greatly the health of its staff, partners, and customers, urging all to work towards living healthier lifestyles.